London [UK], Apr 5 (ANI): Australian cricketer, Steve Smith on Thursday hailed Cameron Bancroft's appointment as Durham's captain. 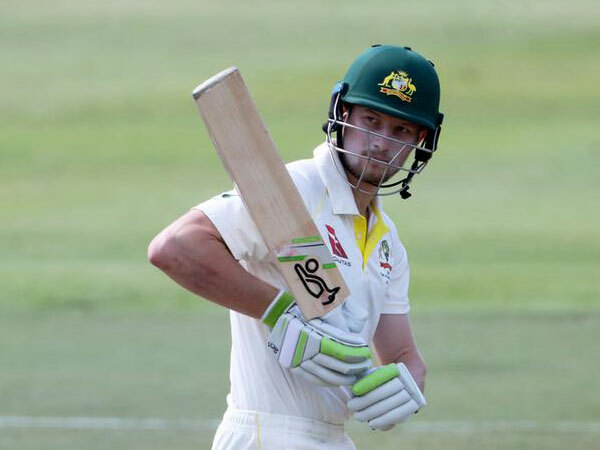 Dubai [UAE], Mar 22 (ANI): Australia batsman Cameron Bancroft has been appointed to captain Durham for the upcoming county season as the team sees attributes of 'mental toughness, skill and attitude' in him. Melbourne [Australia], July 27 (ANI): Australian cricketer Peter Handscomb on Friday denied that he was involved in ball-tampering during the Test series against South Africa in March. 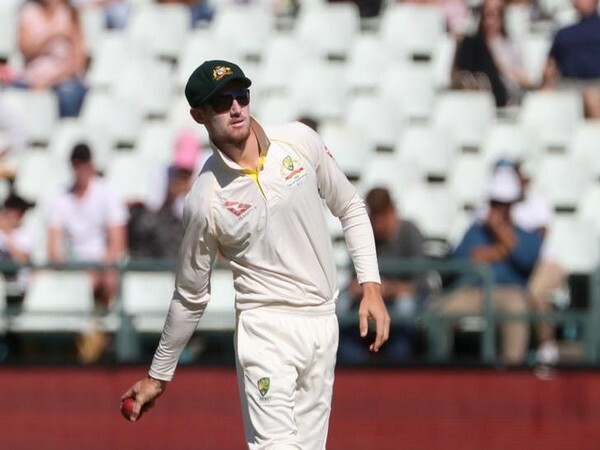 Melbourne [Australia], June 30 (ANI): Australian batsman Cameron Bancroft, who is currently serving a nine-month suspension for his involvement in the ball-tampering scandal, believes the media's reaction to the incident was appropriate while adding that he has no anger against them. Toronto [Canada], June 29 (ANI): Former West Indies captain Darren Sammy has said that the media coverage against the Australia skipper and his Toronto Nationals teammate Steve Smith, in the wake of ball-tampering scandal is over the top and something which is not called for. Melbourne [Australia], June 5 (ANI): Having already secured a place in the national Test team as a middle-order batsman, Australian veteran Shaun Marsh has said that he is comfortable to open the batting for his side if required later this year. Melbourne [Australia], Jun 4 (ANI): Former Australian vice-skipper, who is serving his one-year suspension handed by Cricket Australia for his role in ball-tampering scandal, is all set to start his road to redemption by playing at the Global T20 Canada league later this month.